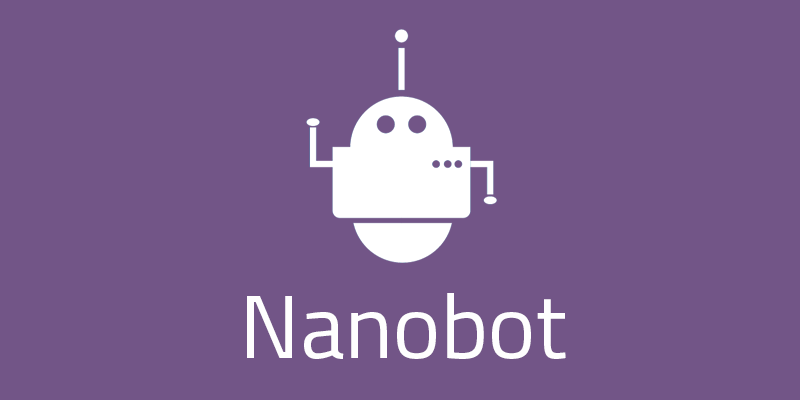 Summary - Nanobot is a botnet with hosts controlled by the NanoCore RAT, a Remote Access Trojan that targets Windows operating system users. All versions of the RAT feature base plugins and functionalities such as screen capture, crypto currency mining, remote control of the desktop and webcam session theft. NanoCore is sold on dark web forums for approximately 25 USD, but various versions of the RAT were leaked over time.